There have been major shifts and evolutionary trends throughout the history of life on Earth. Angles of diversion -- triangulations of position -- reshaping of trending patterns have been constants over eons that produce the variations we live and survive with. They sometimes work, and then sometimes they don't. Science says evolution attempts as many as fifty thousand variations in order to arrive at one that works. These shifts occur both inside and outside of life itself, and the outer development must be balanced by an internal revolution of consciousness -- otherwise the resulting disequilibrium produces a culture that's unworkable and unsustainable. Such are the historical estimates of what happened to several lost civilizations: Atlantis, the Anasazis, the Mayans among others. With Atlantis, for example, the leading estimates are that the development of high-technology outpaced the psycho-emotional development of compassionate consciousness . . . the result was self-destruction. With the Mayans it's well documented: the over-use of local resources far outpaced the ability of these resources to replenish themselves. Today, you have the extreme potential of both these events happening simultaneously . . . the perfect storm. Technology (like the atomic weapons industry and A.I. development), coupled with the depletion of essential life supporting resources (air, water, soil and sustainable climate) are threatening to produce environmental, emotional and physical chaos on Earth. This is a blameless event -- no one sector is fully responsible -- it's a collective responsibility. However -- unless the compassionate natures, deeply imbedded in human evolution, can resurface and reassert themselves -- this imbalance will become overwhelming. 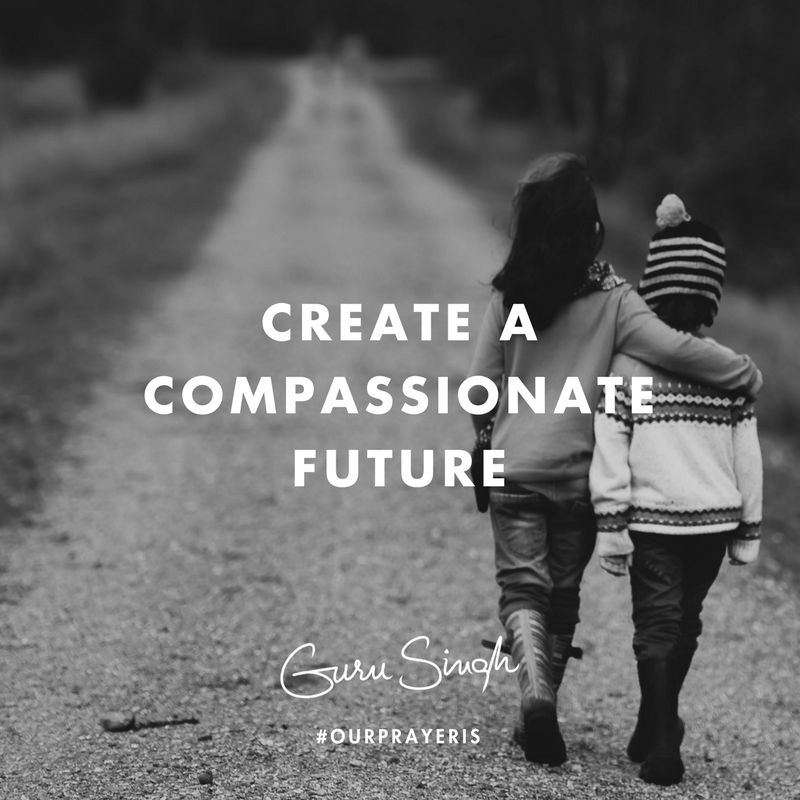 Our prayer is that you take up the role of a responsible adult with this growing trend; gather as much momentum for the cure within your own personal lifestyle as possible; influence those around you, in a compassionate way, to do the same; create a world you want to leave for the generations to come, and make this your raison d'être.